St George's School - Didn't we do well? 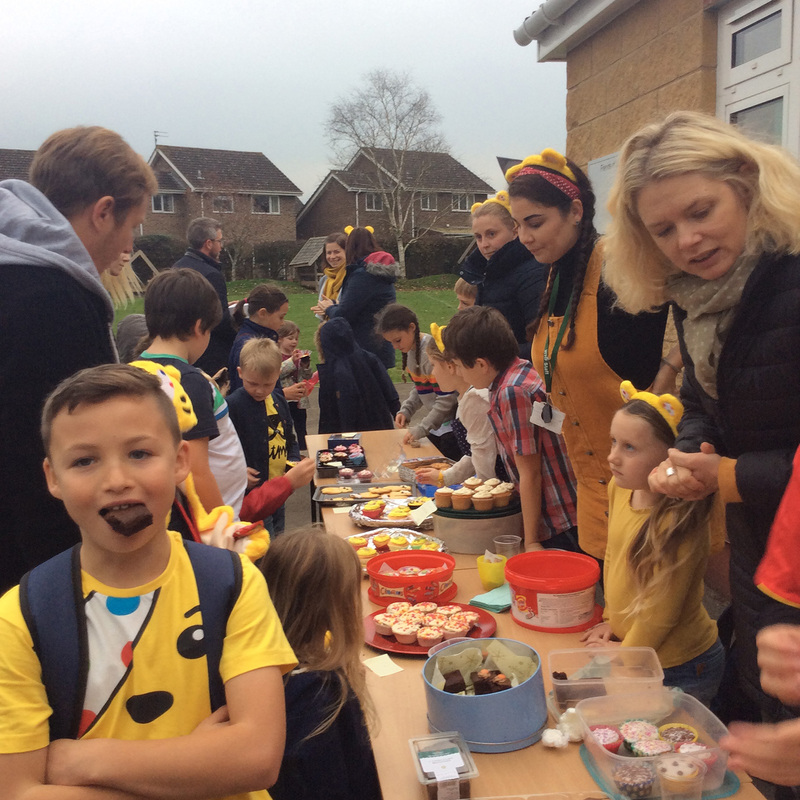 After counting up all the money raised from our non-school uniform day and our cake sale, we are pleased to announce that we managed to raise a huge £172.55 for Children in Need this year. 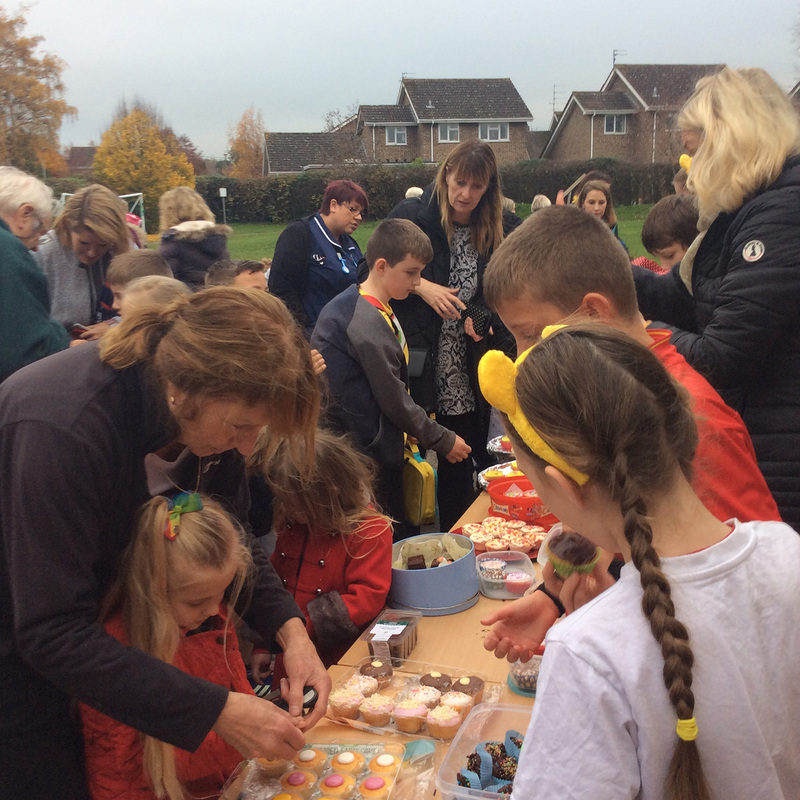 Well done to School Council for organising the day and thank you to all of you who made a donation.